Longbeach Holdings is a locally owned company with a global reputation for its expertise in delivering inspired manufacturing solutions. We strive to develop close working relationships with our customers and supply partners alike, to enable appropriate technical outcomes to be achieved. 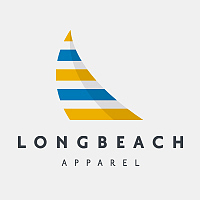 A global producer and supplier of fashion and technical, fit for purpose apparel product, Longbeach Apparel is driven by its focus on meeting customer needs and providing apparel solutions to a diverse range of customers. 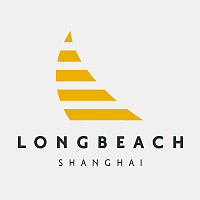 Longbeach Trading Shanghai focuses on sourcing, manufacturing, quality assurance and quality control. 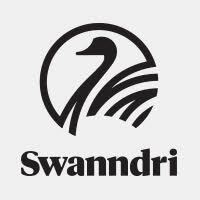 Swanndri is New Zealand’s original outdoor brand. Since 1913 Swanndri has been living the outdoors every day. Every frostbitten, rain soaked wintry morning; and every glorious, wish-it-would-never end, summer’s day. 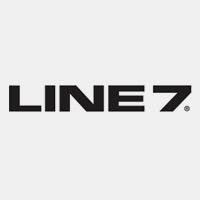 Our years of experience with fabrics and fibers means we know what works. Our gear lasts, like the memories you make and the stories you share. Today the classic, relaxed Swanndri style works equally well whether you’re making moves in the city or living it up in the great outdoors. Technically superior, all condition gear that's designed to last. ASL provides expertise in printed circuit board and mechanical assembly. 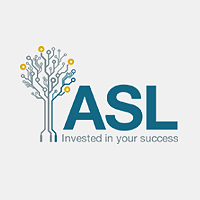 Offering extensive experience in PCBA manufacturing and specific knowledge and focus on design for manufacture, ASL provides flexible cost effective manufacturing solutions tailored to meet the needs of its customers. © 2018 Longbeach Holdings Ltd. All rights reserved.